Nature's Own Pet Shop Products. Nature's Own is celebrating over 30 years in business and our commitment to helping you look after your pet has never been stronger. Check out the individual pages for a small sample of the sorts of products we sell. Alternatively, give us a call on 01298 26568 to find out if we stock a product or drop us an e-mail via the Contact Us page and we will be more than happy to assist you or offer advice. 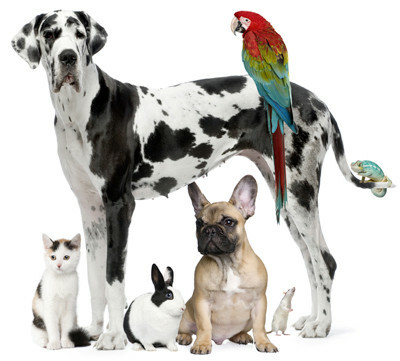 Follow our blog via the News page for details of offers and small pets currently in stock.